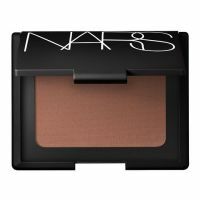 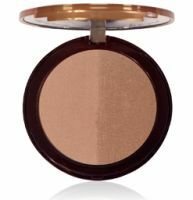 Get a summer glow, even in the middle of winter, with a great bronzer. 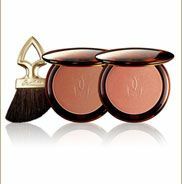 In fact, it's all you need to fake the look of a bronze, tan goddess -- no self tanner required. 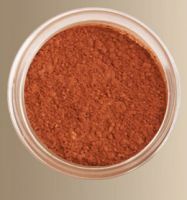 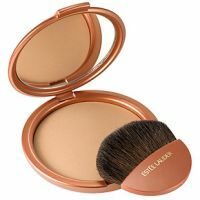 Whether you have fair skin or dark, you can avoid casting an orange glow on yourself by making sure you're buying the best bronzer for your skin tone. 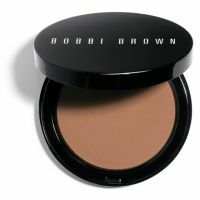 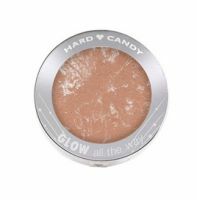 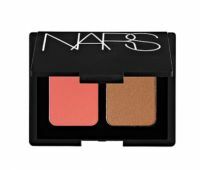 Our reviewers will give you the scoop on the best matte, liquid and cream bronzers. 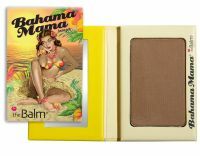 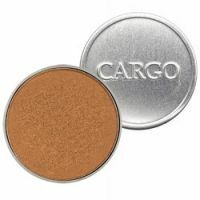 And if you could use a refresher course on how to achieve that perfect summer glow, our reviewers even have some bronzer makeup tips for the perfect application every time.